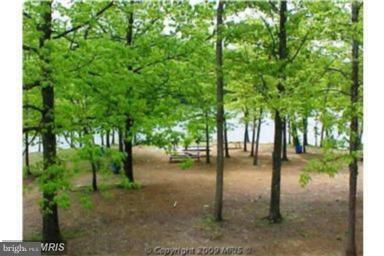 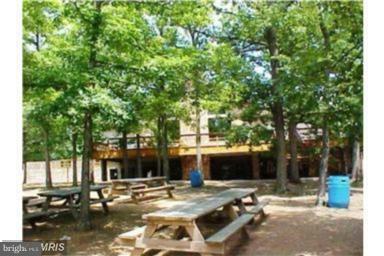 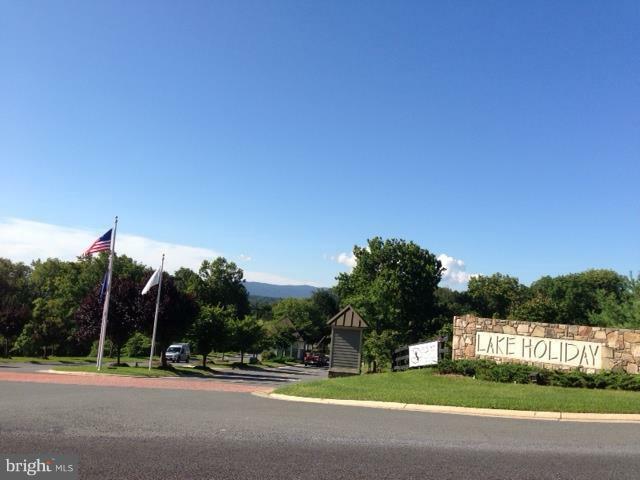 Cheapest buildable lots at Lake Holiday, and SEVERAL to choose from! 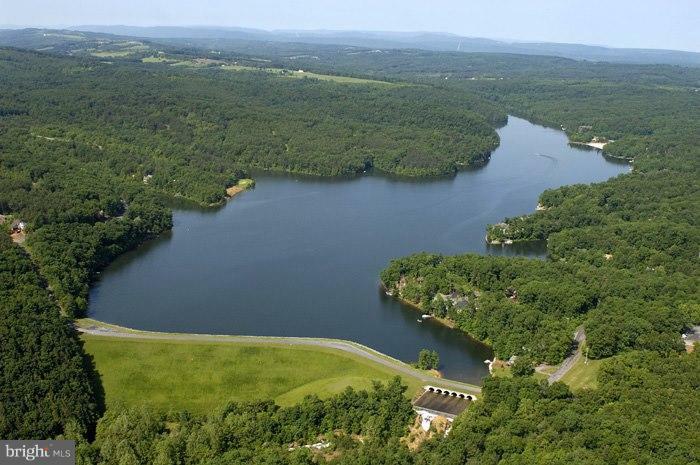 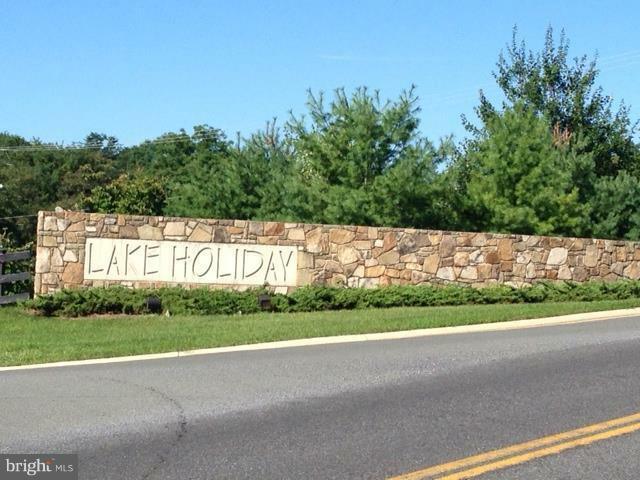 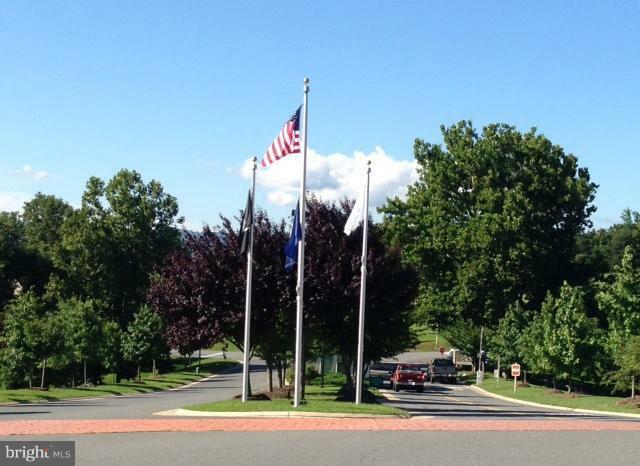 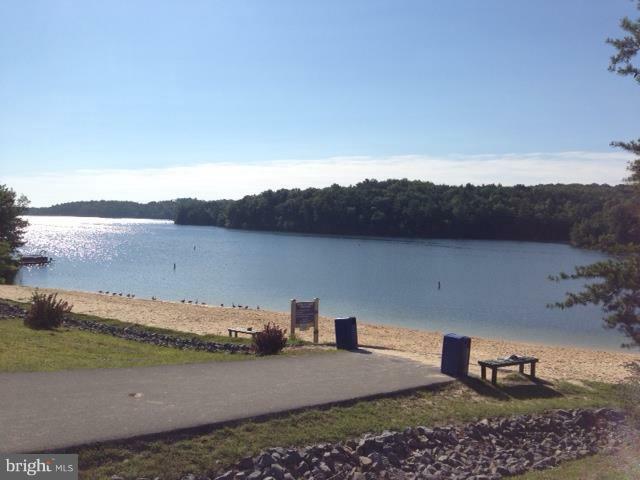 Only 90 minutes from DC, come build your home in a gated community, surrounded by 240 acre lake! 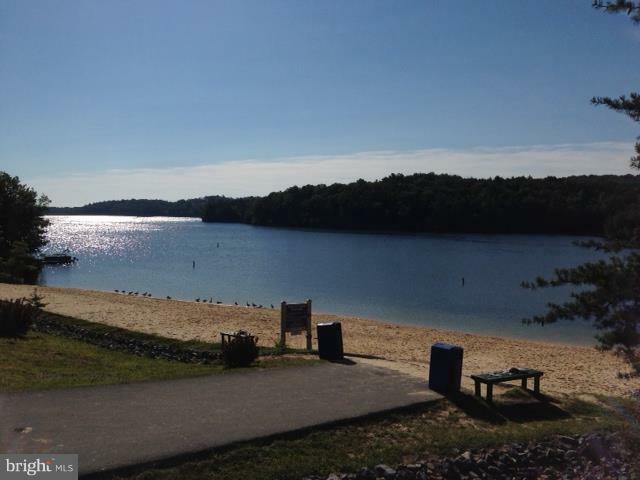 Boat slips are available by lease at marina. 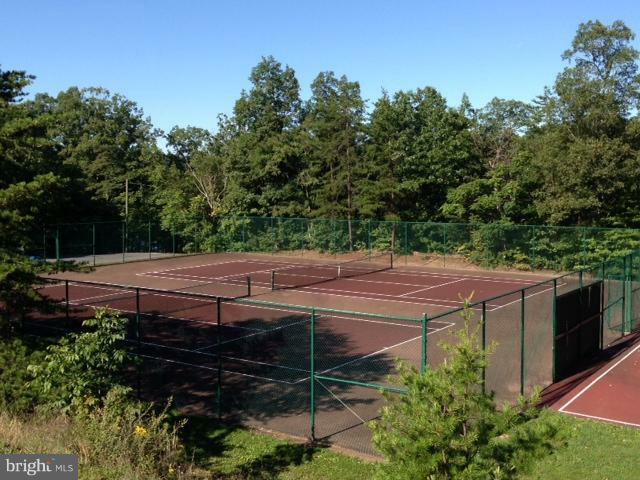 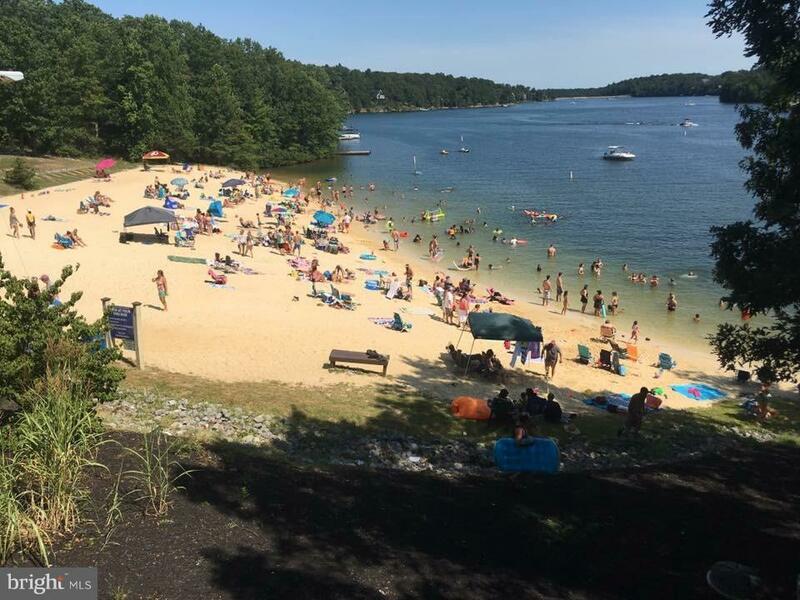 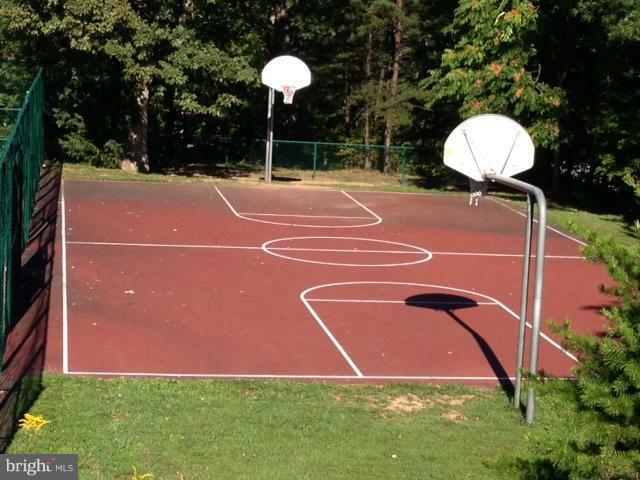 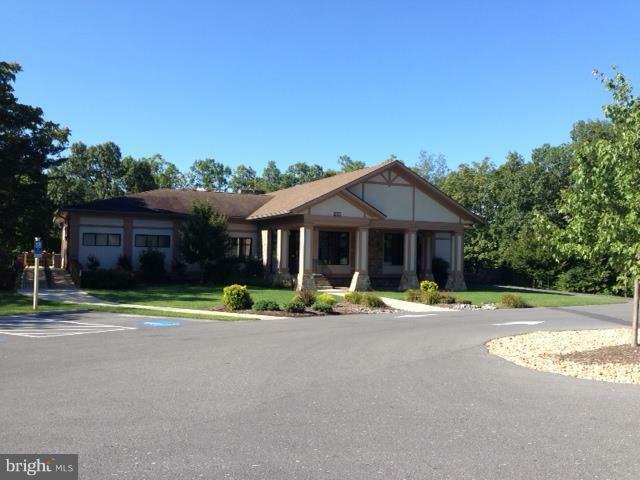 Amenities include 2 sandy beaches, clubhouse, picnic areas, volleyball/tennis/basketball courts, hiking trails, fishing pier, exercise room, and more! 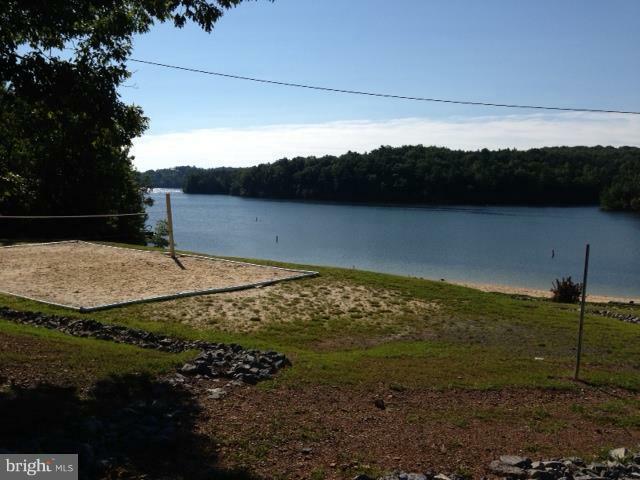 Water/sewer tap fee only $5000 total!